On Tuesday, March 5th, 2019, a London man was declared fully cured of the HIV virus, making him only the second human ever to be cured of the disease. The patient, who wants to remain anonymous, achieved the miraculous feat after a successful bone marrow stem cell transplant. This comes as a surprise to the medical community since no one has ever been cured of HIV since 2007, when Timothy Ray Brown, also know as the Berlin Patient, traveled to Germany for a similar experimental procedure involving a bone marrow stem cell transplant, and has since been declared free of the HIV virus. The new patient, who we will refer to as the London Patient, went in for the experimental surgery three years ago and even agreed to stop taking HIV medications to see if the virus would resurface. After eighteen months without the medications, doctors have confirmed that he is still completely free of any trace of HIV. While many experts and professors of infectious diseases and medicines say it is unwise to declare this procedure a cure, doctors do declare the London Patient to be fully “cured”. The bone marrow stem cell transplant that Timothy Ray Brown and the London Patient received has been performed on many others before with no success. The procedure itself is widely regarded by the scientific community as dangerous and the treatment process has been referred to as “aggressive and toxic”. 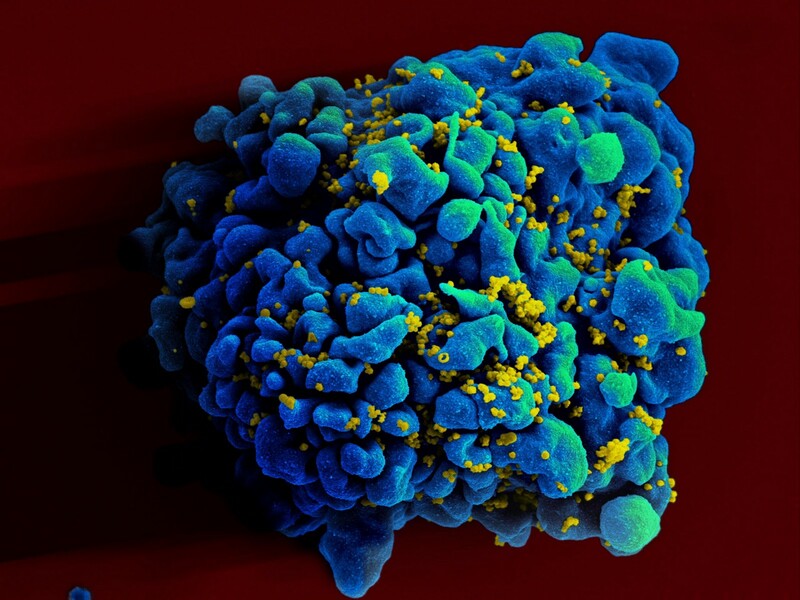 What makes these two cases different is that both men received these transplants to cure a form of cancer they had, from donors who carried double mutated copies of the CCR5 gene, which is known to be resistant to the HIV virus. Less than 1% of Northern Europeans inherit the mutation from both parents, and the donors in both the Berlin and London patients’ transplants were carriers of the mutations. The transplants gave the two patients their donors’ mutations and changed their immune system, making them resistant. Doctors believe that this new finding proves that the similar case with Timothy Ray Brown is no longer a fluke and offers the potential and hope for a real cure for HIV. A third case of a German man with cancer and HIV is currently being studied in Europe, but doctors say it has only been a few months into his procedure and is still way too soon to make any judgments. Regardless, today is looking much brighter than yesterday, and until then we can only keep our fingers crossed. Brian Moniz is a 29-year-old man from San Jose, Calif. He studied filmmaking and writing at San Jose State University from 2010–2013 and got his bachelor’s degree in Radio-TV-Film. Throughout his high school and college years, he worked as a music and movie journalist and critic. Having only recently come out of the closet himself in 2014, Brian enjoys writing about LGBTQ issues. His only regret when it comes to his sexuality is that he didn’t come out sooner. Read more by Brian here.